Karl Ove does go on…and on. Six hefty volumes about what is in many ways an uneventful life, at least as measured on a grand scale of adventure and achievement (well, other than changing the whole realm of fiction/non-fiction/biographical writing, which might be called quite an achievement!). The critic James Wood said of Knausgaard’s writing, “Even when I was bored, I was interested.” It’s true, it’s like that with these books. 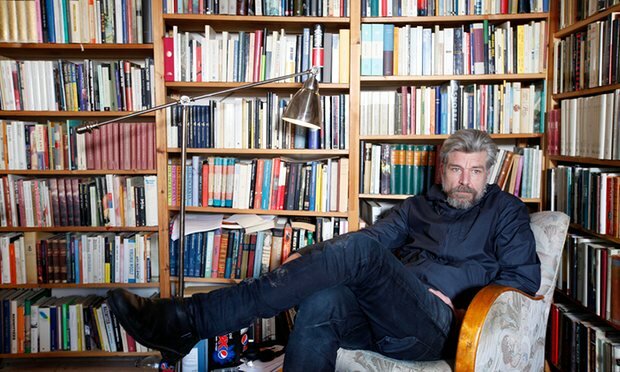 April’s my birth month and a good month it is if it ends with being just a few feet away from the dapper literary presence of Mr. Knausgaard. Beautiful skinny Viking, beautiful searching mind. The fourth day from now I’ll move—with a lot of help from my sons of course. I do feel quite sentimental about my eclectic downtown neighborhood, the Bosque nearby, and my brightly-walled apartment. That is until the upstairs kid thunders across the floor above my head and then sentimentality goes right out the window. My new Northeast Heights neighborhood is…well…is…boring. But pleasantly quietly so; single story; tiny yard where I could grow turnips out back and maybe raise a couple of Leghorns—that’s a joke; dishwasher, garbage disposal, washer, dryer, windows in every room; elementary school across the street in case I adopt tiny children; decent pizza place in the hood—although pizza is not among my favorite foods; little further from work/little closer to the gym. Economical. What’s not to like except the boring part? 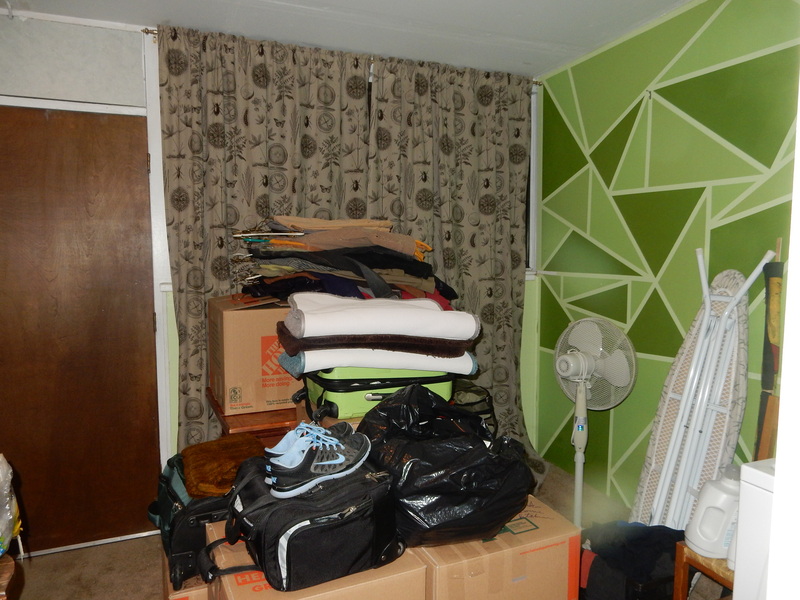 I’ll move in my stuff, add a few extra IKEA touches and a new era will commence…hmmm…how many of those do I have left? I do like reasons to declare a next life-phase about to begin though. Yet one more chance to Get It Right!